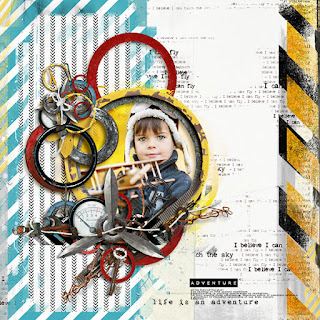 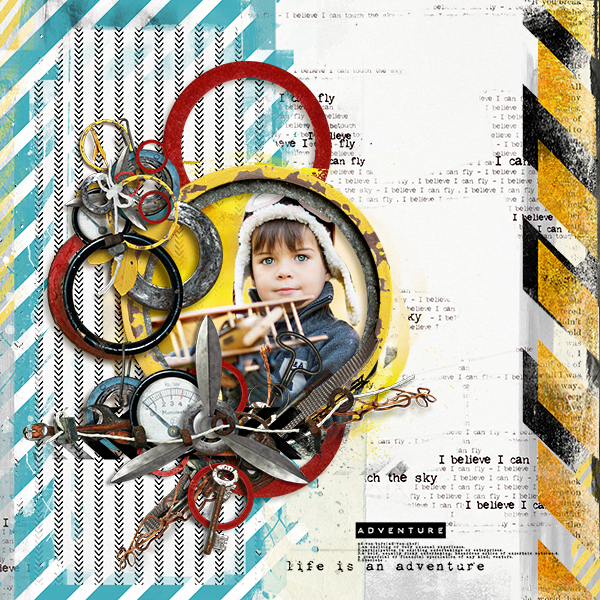 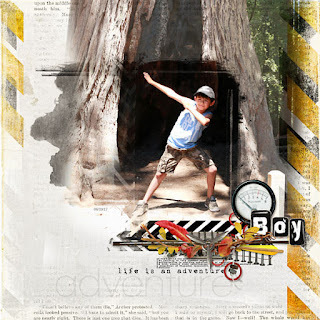 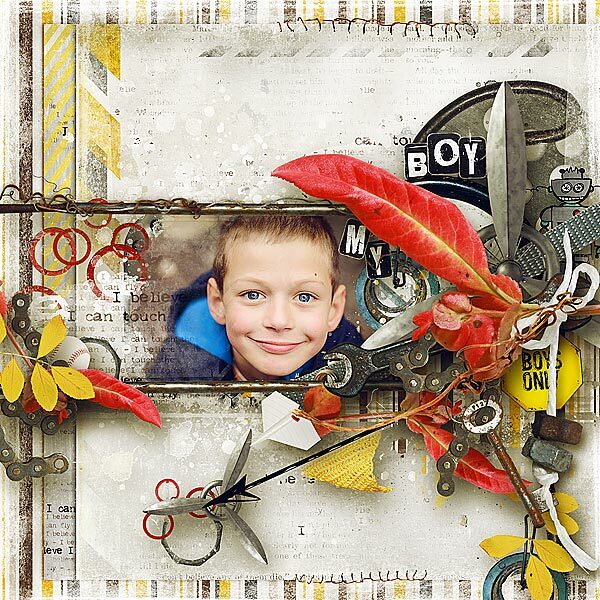 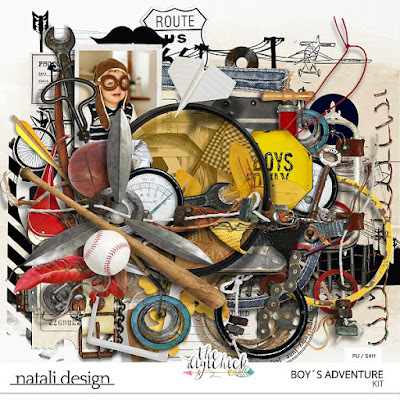 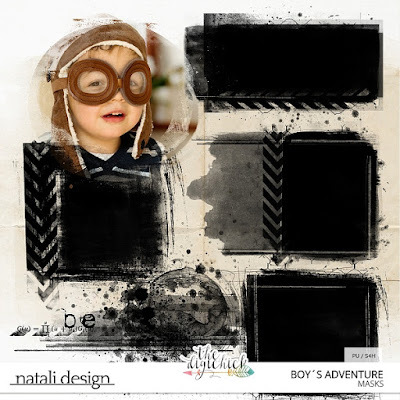 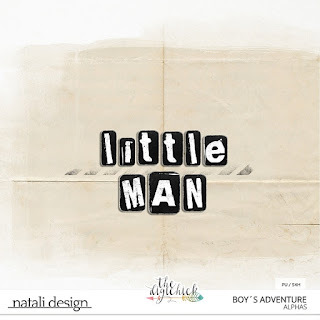 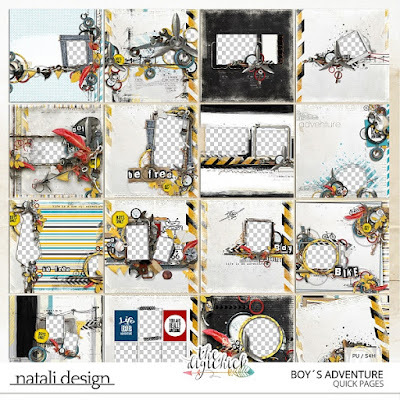 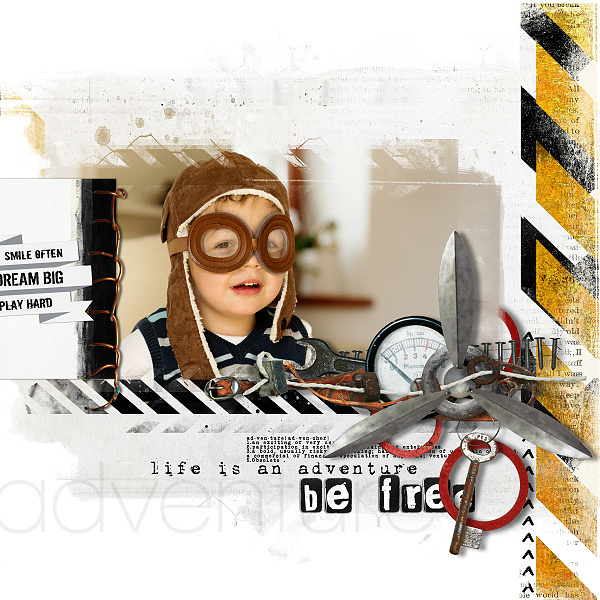 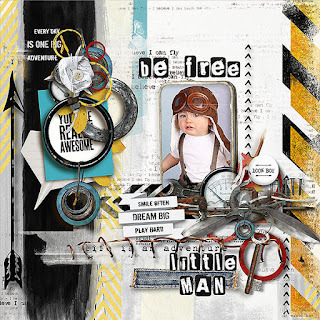 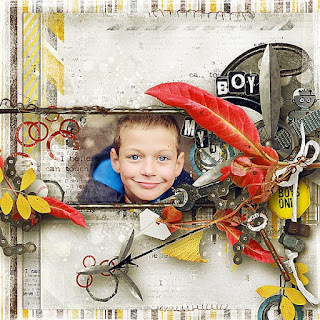 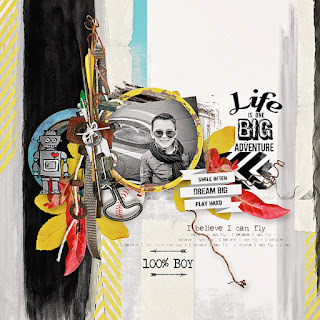 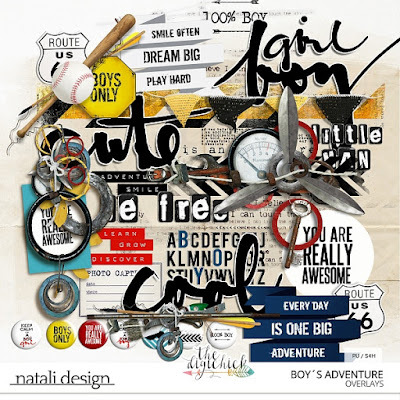 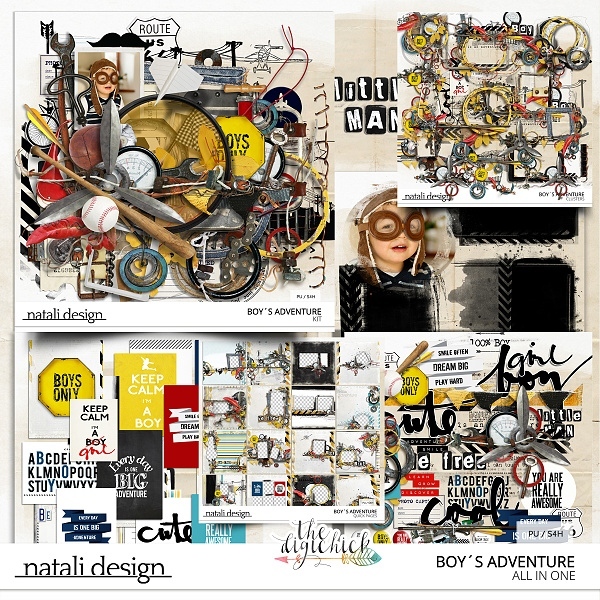 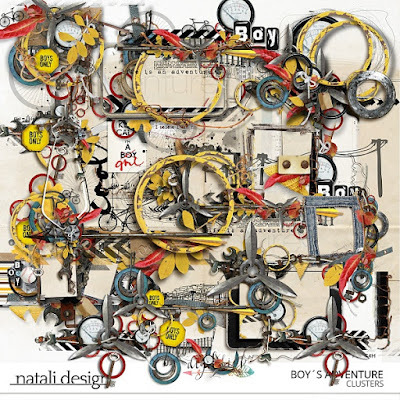 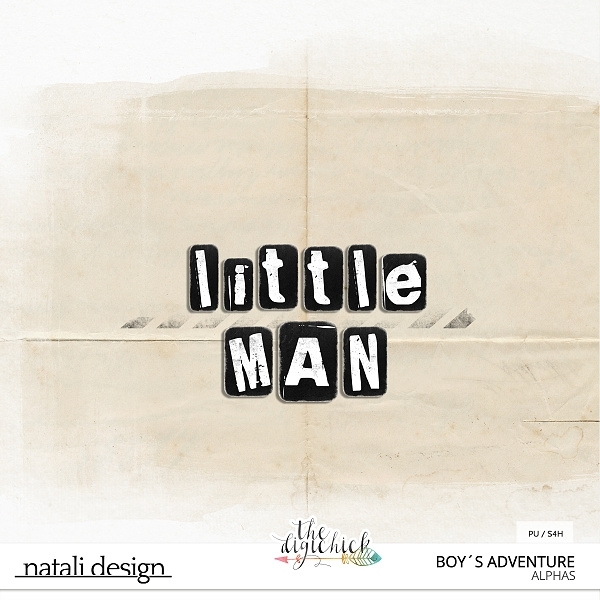 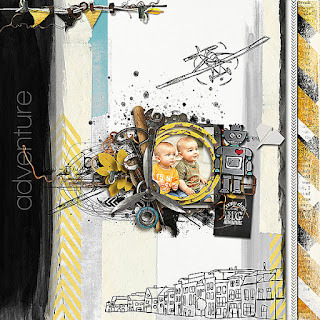 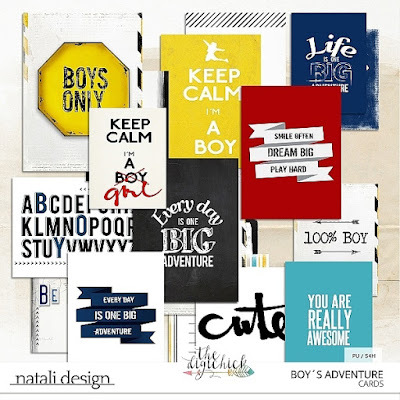 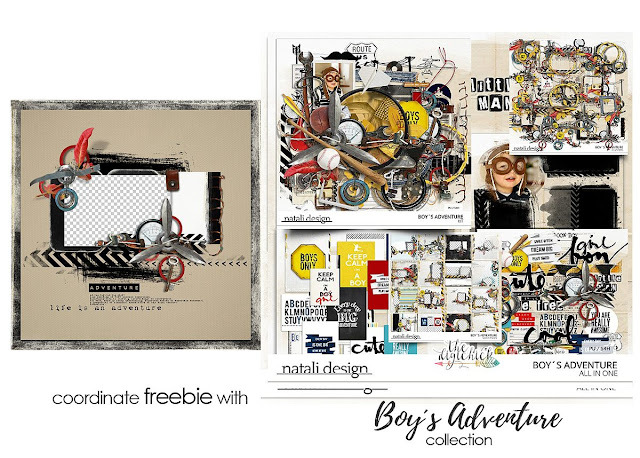 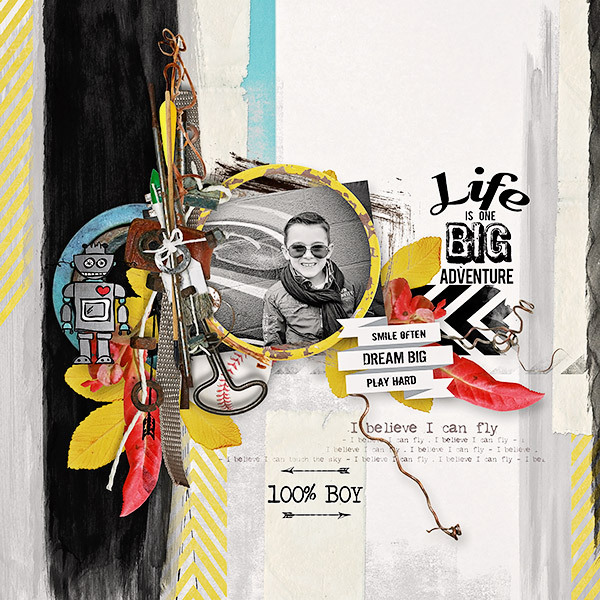 I re-release one of my favourite super cool collection for boys - Boy´s Adventure. 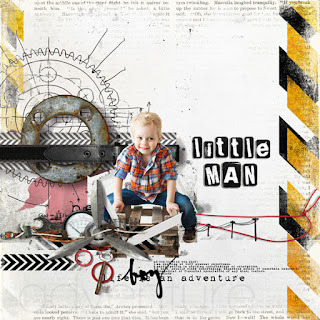 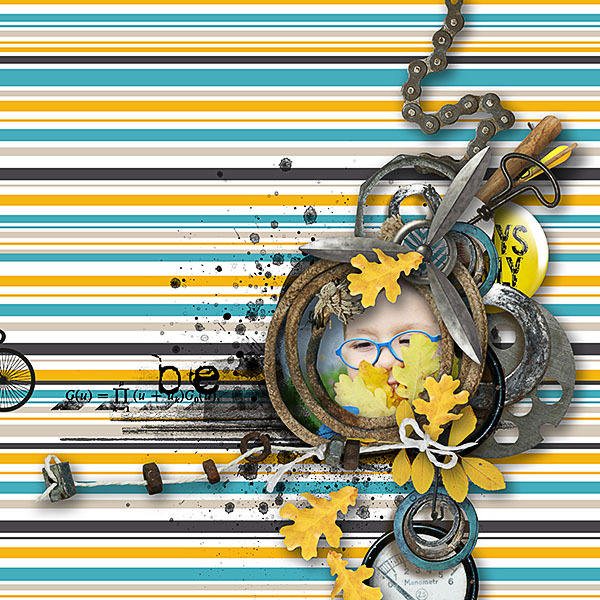 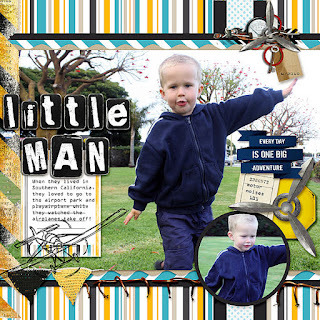 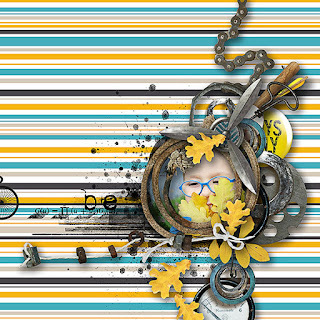 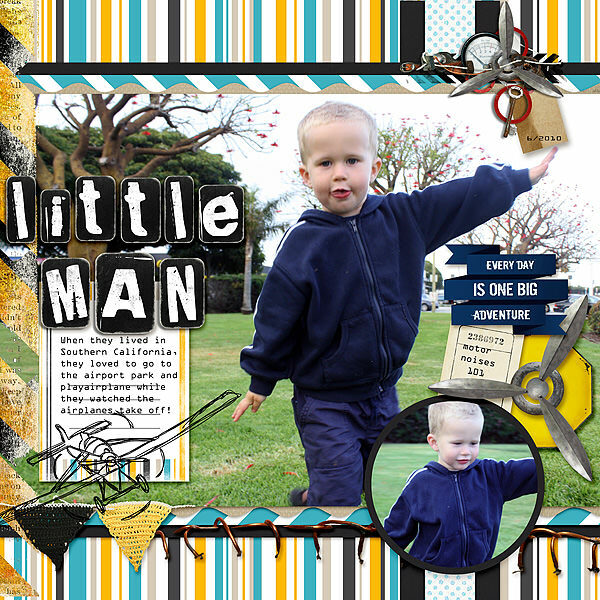 This collection is inspired by my litte boy. 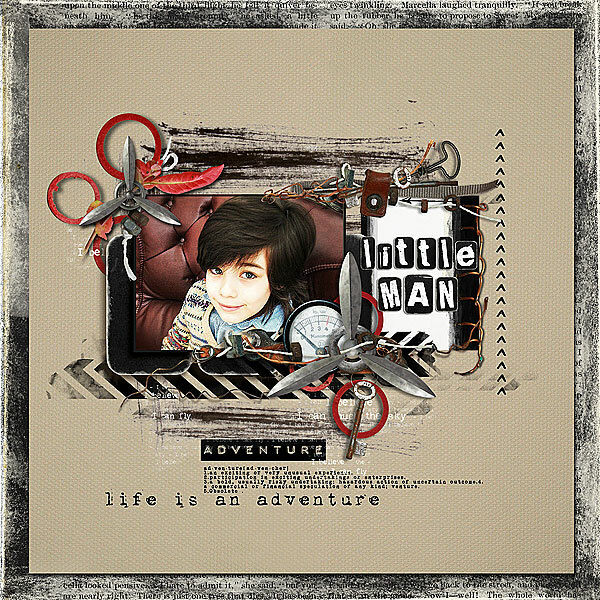 He grows so quickly and I love every day with him when he are discovering his amazing world full of adventure, plays and boyish things. 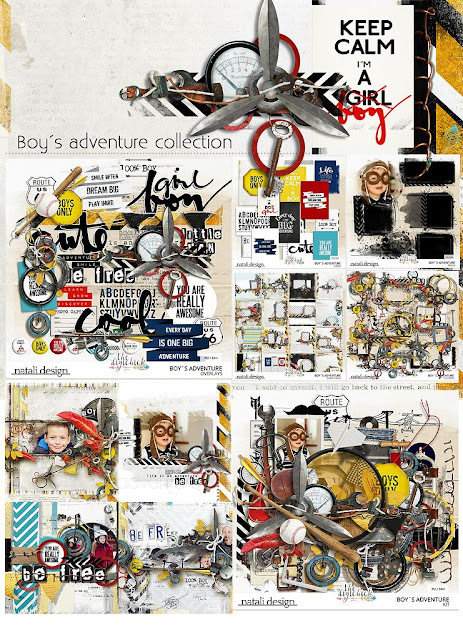 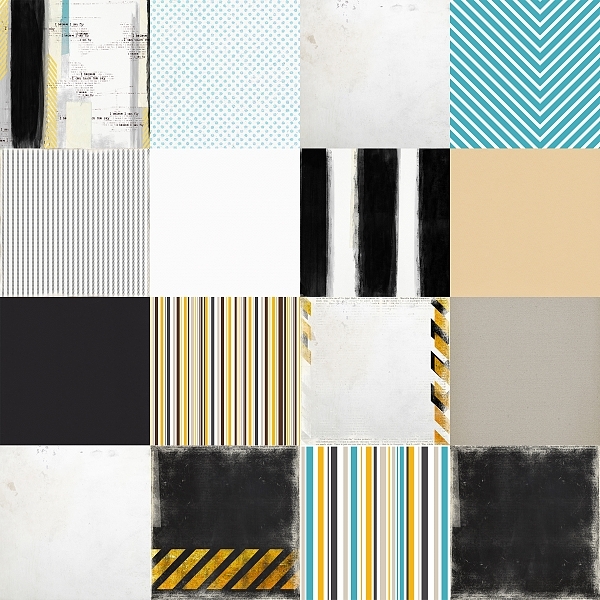 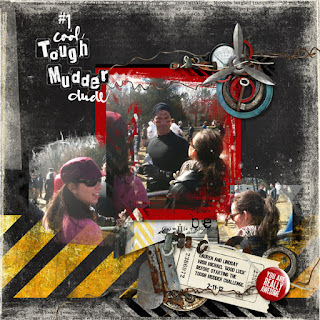 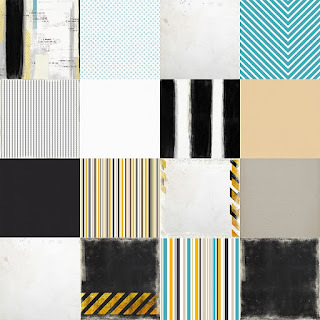 I´m sure this collection´ll helps to capture all those moments.